We are an independent amateur ensemble of musicians based in Prague, Czech Republic, which has been founded app. 15 years ago. 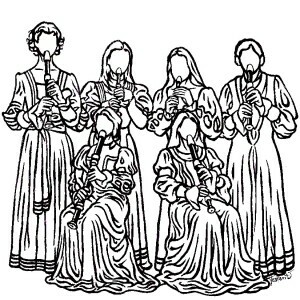 We focus mainly on the interpretation of historical music and the majority of instruments of the ensemble are recorders. 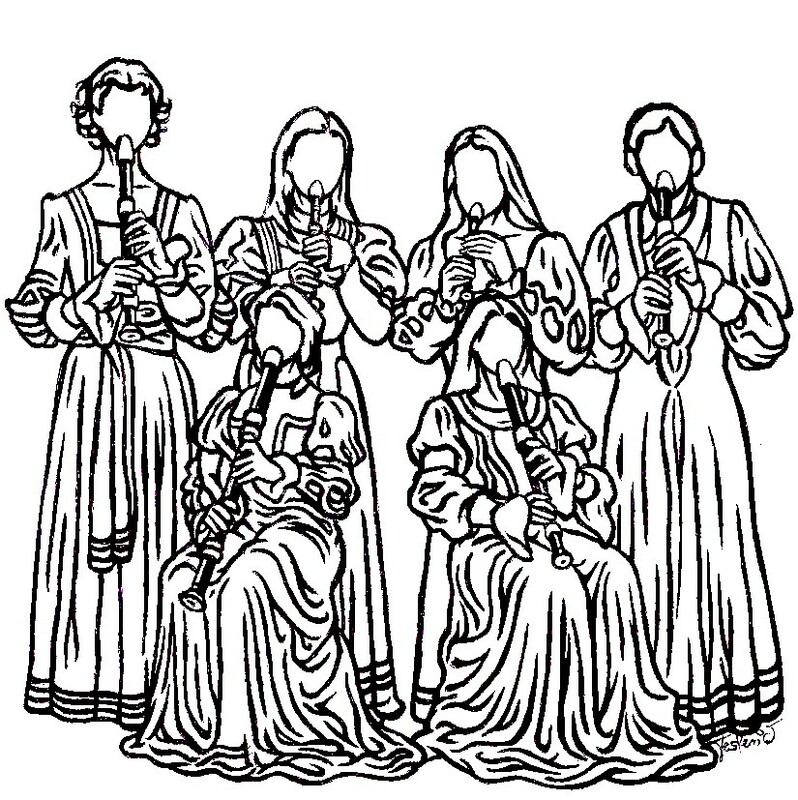 The very existence of our recorder quintet is possible because we love to spend our free time with music. Our repertoire includes works of various composers from the medieval period to present time. Since we got together, we repeatedly perform in public during different occasions and places. We change the repertoire to fit the occasion; besides musical concerts we have performed during weddings, baptisms, conferences or commercial meetings. We love to get out playing in historical monuments of Bohemia and Moravia. During several occasions we were also performing abroad. We are loyal attendees of the amateur recorder ensembles Boskovice Bienale, where we enjoy interacting with other groupings with which we try to maintain contact and find occasions to perform together. We are trying to enhance our performances with piano, guitar and singing. Therefore, last year we have officially endorsed two new members to our group. We also try to engage next generation of musicians. All of this motivates us to explore new avenues of music interpretation. We are looking forward to new opportunities to show what we are doing, hopefully pleasing our audiences.